Silt and clay are different soil varieties that have qualities that make them ideal for different planting situations. Knowing the silt and clay soil types, as well as their variations, will make your planting more successful, giving you the ability to determine which areas of your garden are suitable for certain plants. Clay soil is a thick, heavy soil that has a high density, making it difficult for air and water to move through to reach plants. When it is dry, clay becomes a dense clot of soil which is hard to break apart. Clay is identified by its texture and according to its color. Blue, red and gray clays are very dense and require tilling to properly aerate, so that water and air can get into the soil. Plants will not grow well in clays without proper care. Clay can be identified by its texture. Clay feels sticky to the touch, stains the hands when it is handled and is hard to squeeze. Sand and loam soils will break apart in the hands and are easily squeezed. In its pure form, clay is smooth and lacks any gritty feeling; it shines when it is rubbed and wet. Because of its high density, nutrients and cannot move freely throughout the clay, making irrigation and fertilization difficult. 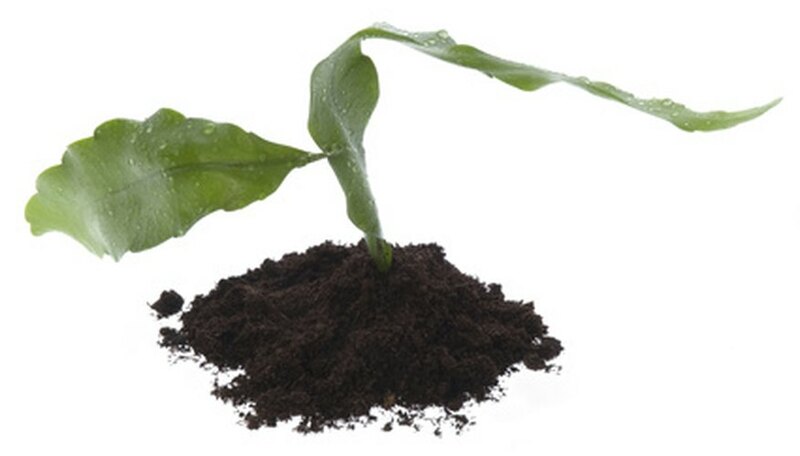 Silt is a good soil for planting flowers, fruits and vegetables since it is very fertile. Silt is often found at the mouth of rivers where the tide breaks. Silt is very soft soil and does not have the same gritty quality as sand. Instead, it is smooth and dense. Silt will clump together like clay, but due to its larger particle size, water will drain easily and air can get to the plants roots. Loam soil is a combination of clay, silt and sand. Clay constitutes around 20 percent of loam, while sand and silt make up 40 percent each. The mix can vary between soils, making loam very versatile. Loam is usually fertile and full of organic materials. Loam soils drain water well, while retaining enough water for plant growth and health. This mixture is also nutrient rich. What Is Sandy Loam Soil?